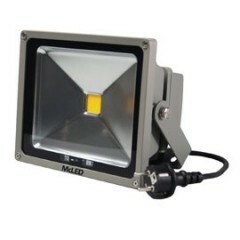 Light : Fitted with long life halogen lamps, making a tight beam. Manual control. 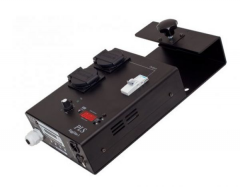 Light DMX : Same version as a light STD but fitted with a DMX console for a total remote control. 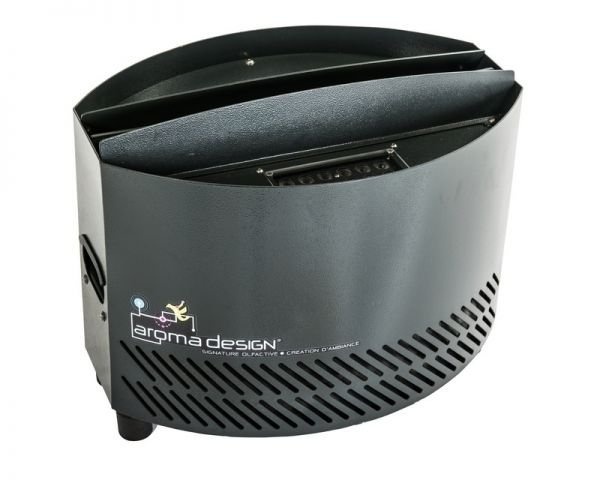 Made from ALUMINIUM and STAINLESS STEEL, the Aroma DecoFlame 120 LED HP is a durable product. 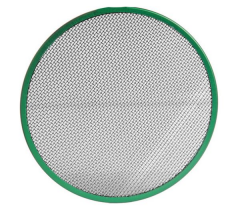 Each component was selected keeping in mind its quality and its efficiency.